Training and Exam centre for BHS. 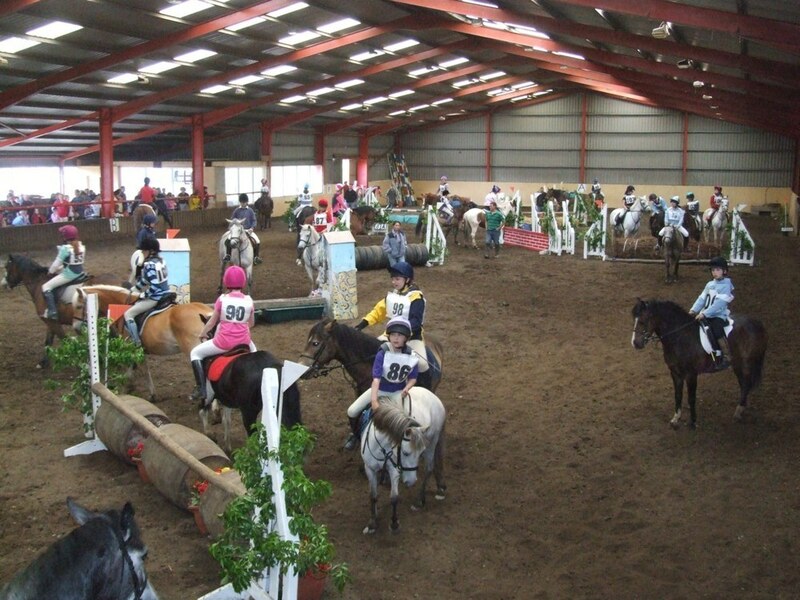 Indoor arena 60m 24m with viewing gallery and kitchen facilities. Outdoor all weather arena 40mx20m. Outdoor grass arena 2 acres. 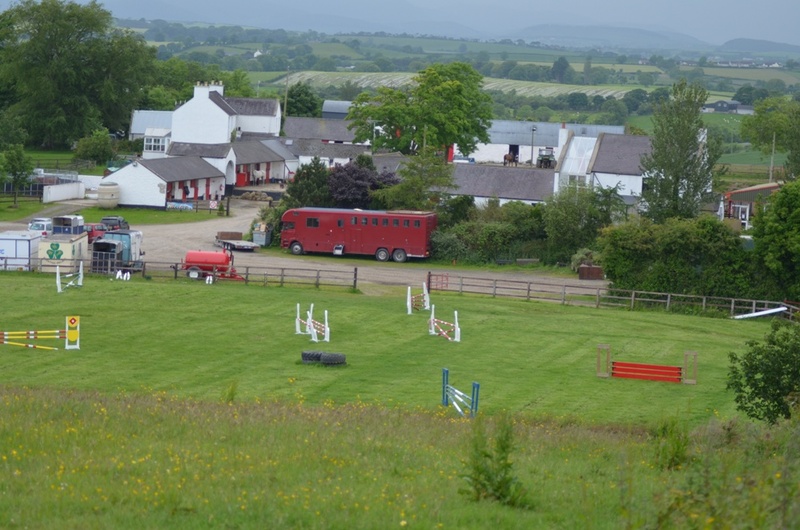 Cross Country course and schooling playground. Full set of timber show jumps and set of training fences.